When it comes to buying insurance, Brightway, The Osborne Agency, is your source for more choices and better service. Whether you’re looking for a competitive rate for Homeowners insurance or need help determining the right amount of auto coverage, you’ll receive personal attention from industry experts committed to your satisfaction. If we can answer any questions about Home, Auto, Flood or other types of insurance, give us a call or send us an email. Born and raised in North Carolina, Jessica comes to Brightway from State Farm, where she sold insurance for the past two years and gained experience as an office manager. 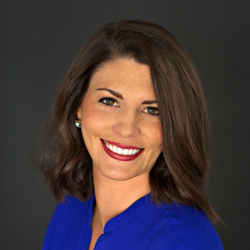 She holds a bachelor’s in Business Management from East Carolina University in Greenville, N.C.
Jessica enjoys traveling, spending time with friends and family, attending country music concerts and taking her dog, Isabelle, for runs. She looks forward to being able to concentrate on selling great coverage that will ensure financial protection and peace of mind for her customers as a Brightway Agency Owner. Byron Deaver was born and raised in the Sandhills of the Tar Heel State. 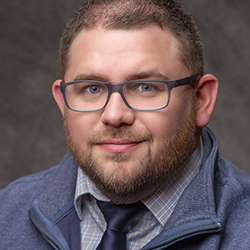 In graduating with bachelors in Marketing, Byron has had a successful career in sales, marketing, and medical staffing over his professional path. 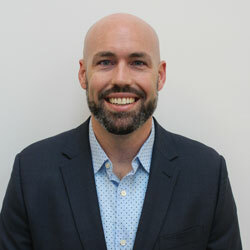 He is most excited to be joining the Osborne Agency to use his personal skills to provide ‘top-notch’ insurance coverage options to his fellow North Carolinians. Byron’s efficacious attitude and customer service is a cornerstone into our success with Brightway, the Osborne Agency. Give Byron a call today! Jake was born and raised in Raleigh, N.C. He graduated from UNC Charlotte and worked in a Business to Business sales position before joining Brightway, The Osborne Agency. 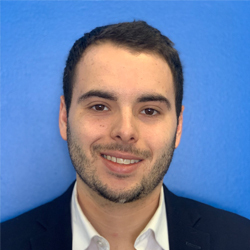 As an Insurance Producer, Jake is excited to be part of Brightway and looks forward to utilizing his ability to help out customers when they need it the most.